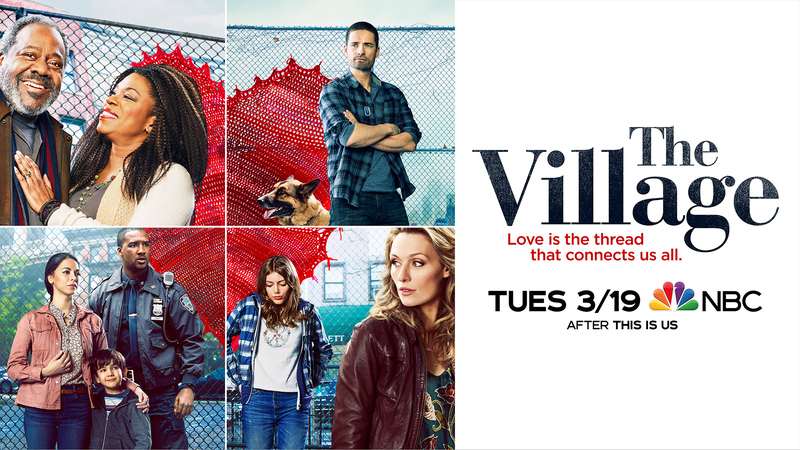 It looks like NBC’s “The Village” is going to yank on the heartstrings for sure — starting with the fact that the key art looks beyond emotional. 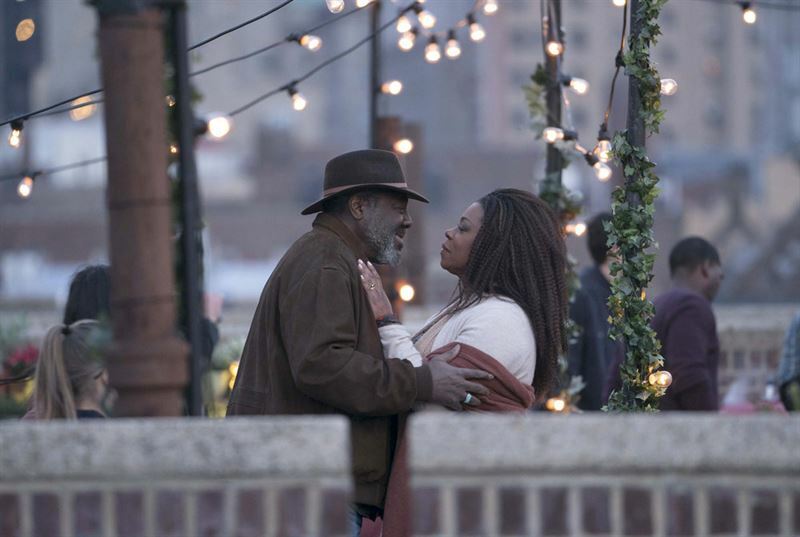 NBC shared the new pics exclusively with Access, and we’re getting the first peek at all the new characters on the show, which follows a closely bonded community within a Brooklyn building called The Village. Sarah (Michaela McManus) is a nurse and single mom navigating the emotional volatility of her creative teenage daughter; Gabe (Daren Kagasoff) is a young law student trapped between obligations to his grandfather (Dominic Chianese) and to his career; Ava (Moran Atias) is thrown into crisis when she’s arrested by ICE in front of her young son; Nick (Warren Christie) returns from war and discovers everything he left behind; Ron (Frankie Faison) and Patricia (Lorraine Toussaint) work to keep The Village family intact, even if it means neglecting their own well being. Ok people — how you feeling after looking at these images?